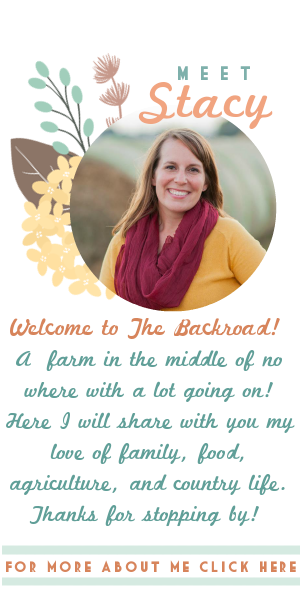 The Backroad Life: Where can you buy locally grown produce? I am often asked about the produce we grow and our CSA program. Consumers are interested in how they can join our CSA or where they can purchase our produce. I am asked what farmers markets we attend. Our CSA program and our local farmers markets are where we sell our produce. We sell our produce directly the consumer. We love to welcome new members to join our CSA program as it is a great way to experience a variety of produce throughout the growing season! CSA stands for Community Supported Agriculture and I talk about the program and its advantages here. 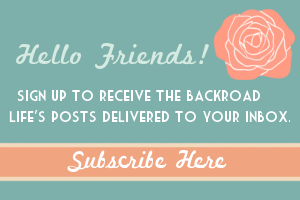 Our CSA is delivered in weekly shares and I talk about that here. 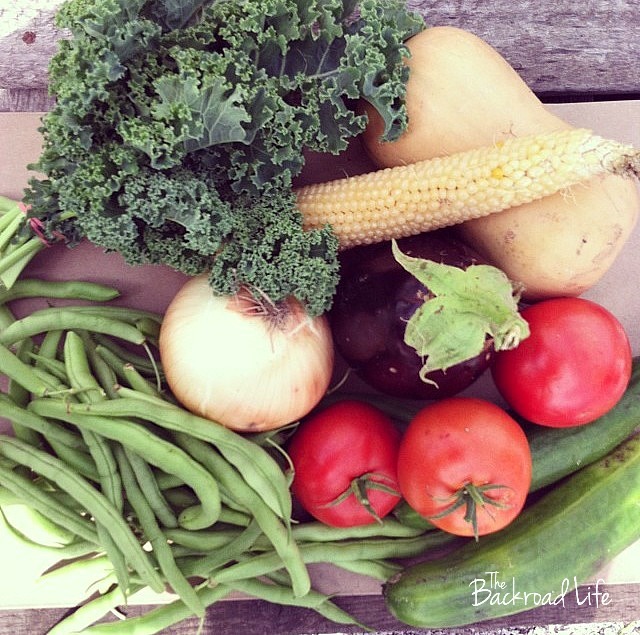 We have a smaller CSA program, but happily deliver about 20 shares each week to our town and surrounding communities. We also encourage consumers to attend our local farmers market. To find a farmers market near you check out Local Harvest, and it will show you all the local markets close to you. By selling the produce we grow directly to the consumer it is nice to build a farmer-consumer relationship with our customers. We appreciate when they give us feed back. 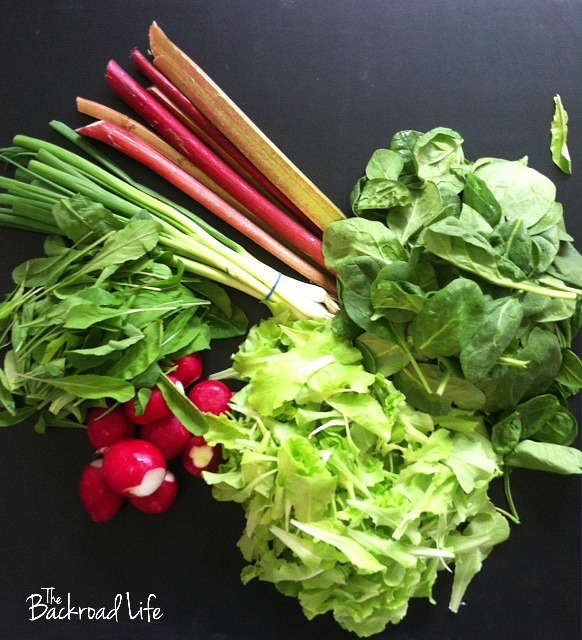 We love to hear recipes they share with us on how the prepared the produce purchased from us. We also grow pumpkins! In the fall we have what we call Fall Harvest Days, about 4-5 weekends the end of September to October depending on how the weekends fall. 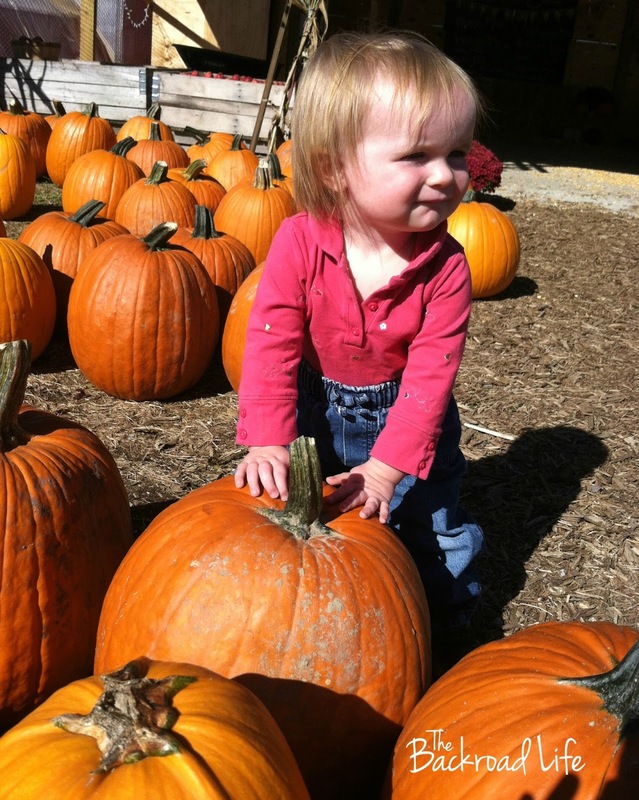 This is where we invite the public to come out to our farm and pick out pumpkins and join in some of the kids activities. We grow our pumpkins off site, about 2 miles from our farm, so everything is picked and brought to our farm for the Fall Harvest Days. We also sell fall decor that we grow ourselves, such as grouds in all shapes, color, and sizes, straw, shocks, Indian corn, as well as fall produce. We also sell our pumpkins and fall decor to some local shops and stores to sell to their customers. 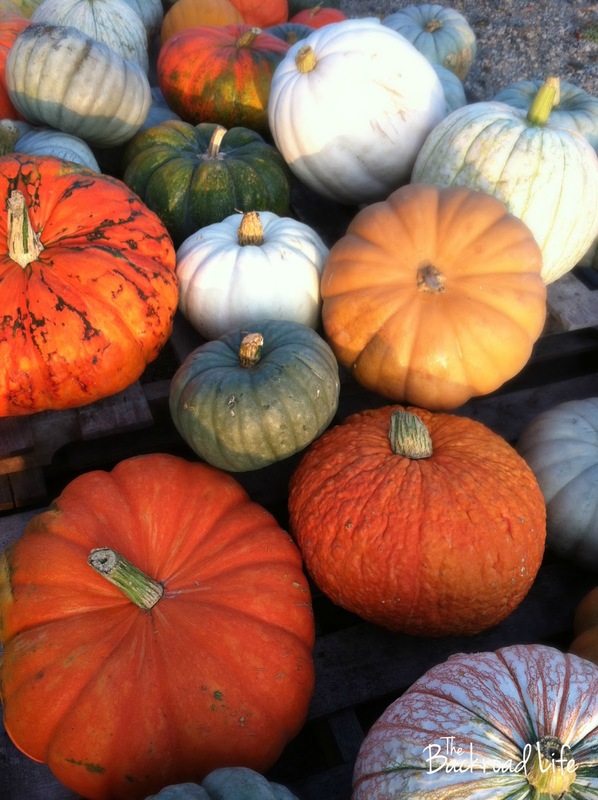 We are proud produce and pumpkin growers and look forward to the growing and market season each year! You can support our farm and farms like ours by attending your local farmers markets or looking into a CSA program near you. Also by doing your yearly creative pumpkin carvings and decorating for fall, you are supporting my farm and others like mine!